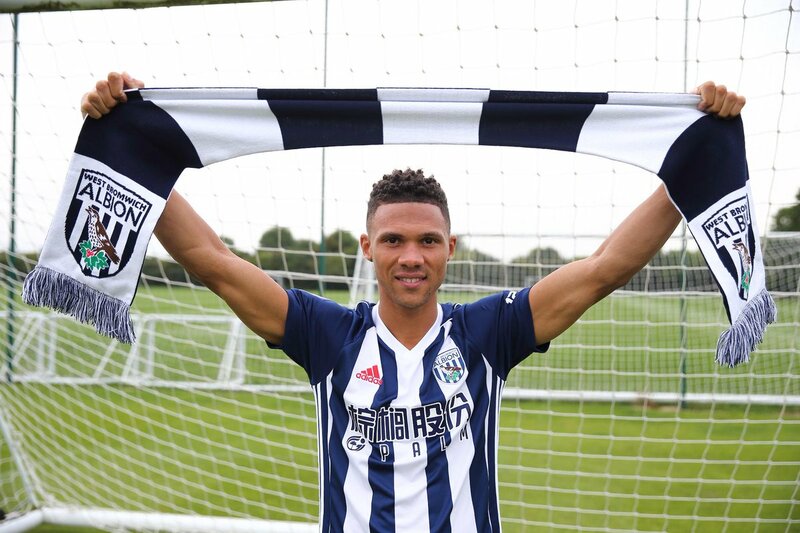 West Bromwich Albion have announced the signing of left-back Kieran Gibbs from Arsenal. Gibbs has joined the Baggies for an undisclosed fee and agreed a four-year deal. He is their seventh summer signing. "I watched the boys in the first few games of the season and they've got a lot of energy," Gibbs, who will wear the No 3 shirt, told wba.co.uk. "They've made some good signings and I feel this is a good move for me." Gibbs, 27, has made 137 Premier League appearances and could make his West Brom debut at Brighton & Hove Albion on Saturday 9 September.